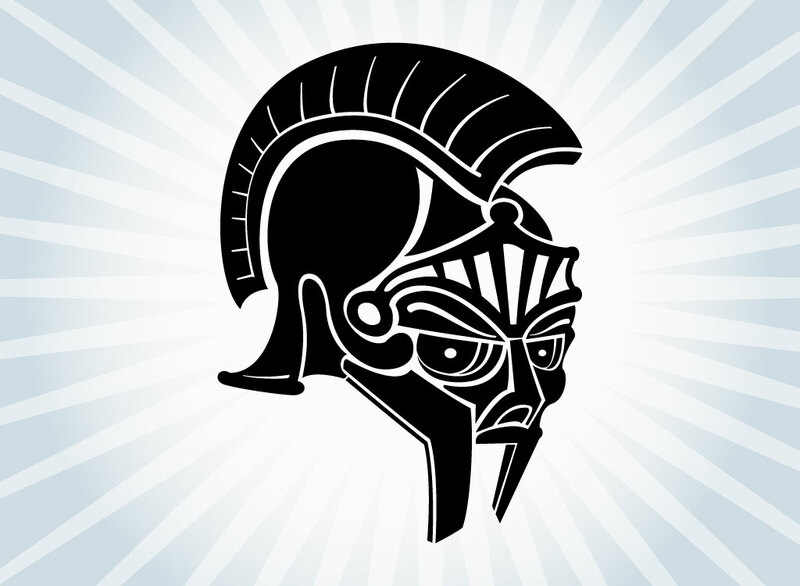 A simple but cool Roman helmet vector for your use. Gladiators and centurions are great symbols of battle and competition. This is a perfect design for a tattoo or t shirt graphic. Download as an AI and PDF for your designs and illustrations. Tags: Armor, Centurion, Defense, Gladiator, Helmet, Legion, Roman, Soldier.